seesaw. : love you, miss you, need you. love you, miss you, need you. 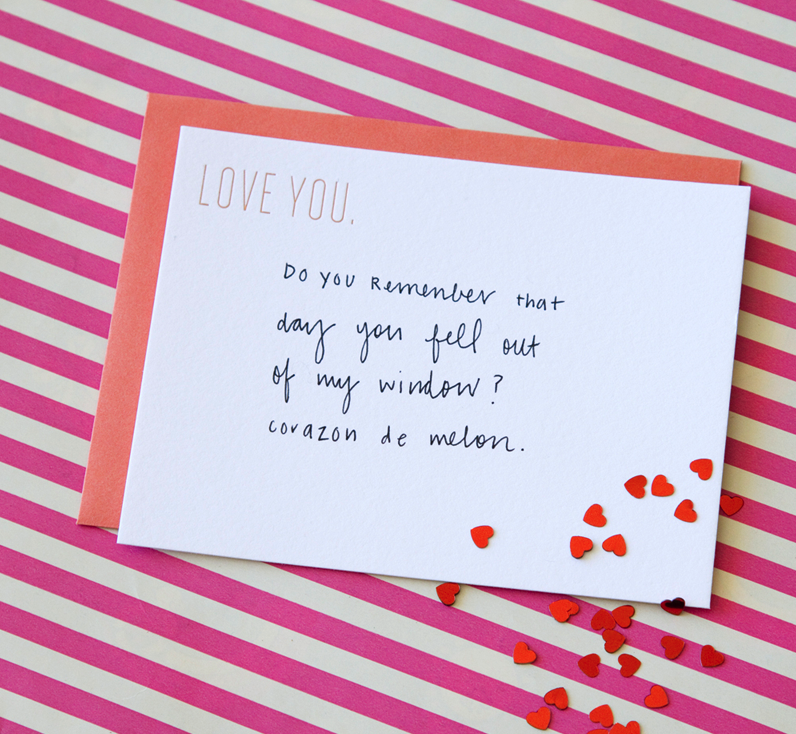 Can you believe it's almost Valentine's Day? 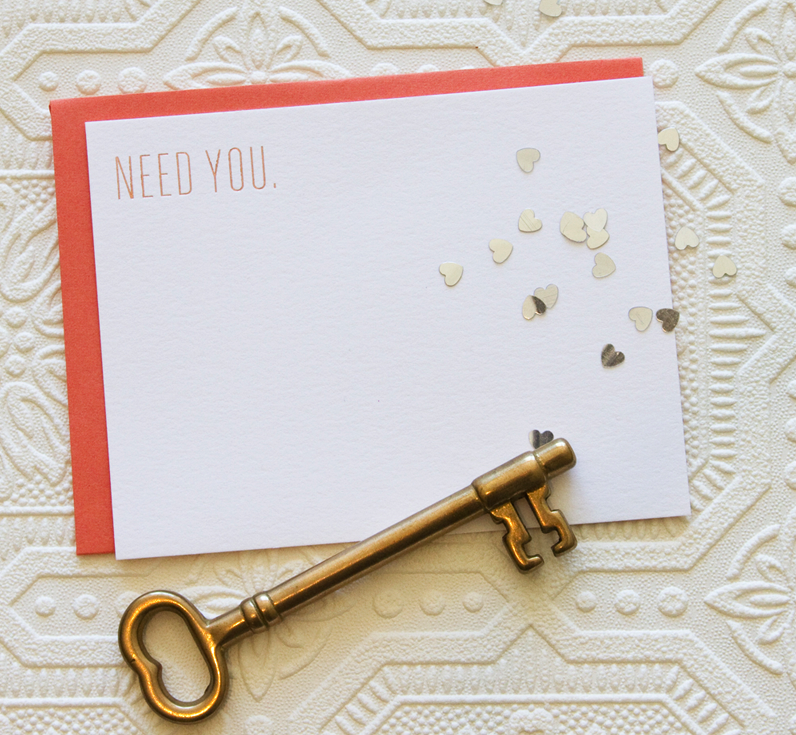 If you need some last-minute cards for your love (or just for your friends! ), our love you/miss you/need you foil-stamped notecards are just the thing. "home" right? this song has been on repeat the last 2 weeks at my house. i think it is turning into brian and my song. yes, laura, it's from "home." that song almost never leaves my mind. YES. These are crazy cute! That ones goes right through the heart.